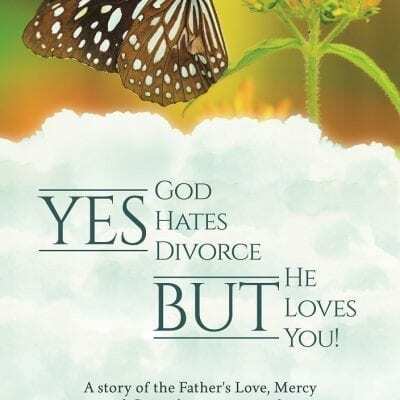 Home / Books / Companion Workbook: Yes, God Hates Divorce, BUT, He loves You! 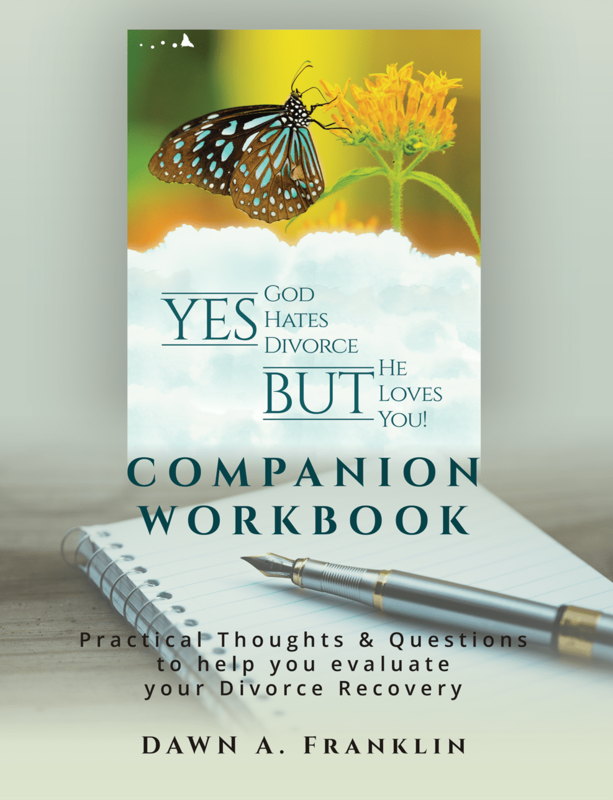 Companion Workbook: Yes, God Hates Divorce, BUT, He loves You! Practical Thoughts and Questions to help you evaluate your Divorce Recovery. Book: YES, God Hates Divorce BUT, He loves you!